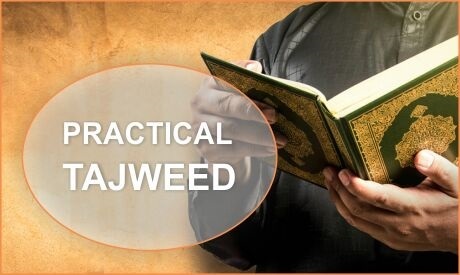 Tajweed is the art of reciting the Qur’an correctly and beautifully; it is essential for every person who recites the Qur’an even if just in salah. Our recitation in salah is directly addressed to Allah Ta’aala and it is a pity that so many people make severe mistakes in it because of a lack of implementation of tajweed rules. 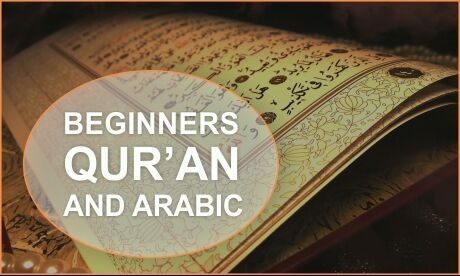 This course is for beginners introducing the rules of tajweed, and elementary training under the teacher. This course will ensure that students recite their short surahs correctly and get them started at applying the rules of tajweed as they read the Qur’anic text. The students will cover all the main rules of tajweed and improve fluency in a gradual way and with tons of practice of each rule. So rules are learnt in a practical way. Students will be provided with the Safar Academy’s Tajweed Book and all other materials for the course.